What gives birth to live babies and spends its entire life in the water? A dolphin, that’s what! It’s also born with hair that eventually falls off, breathes through a blow hole, and regulates its body temperature through blubber. 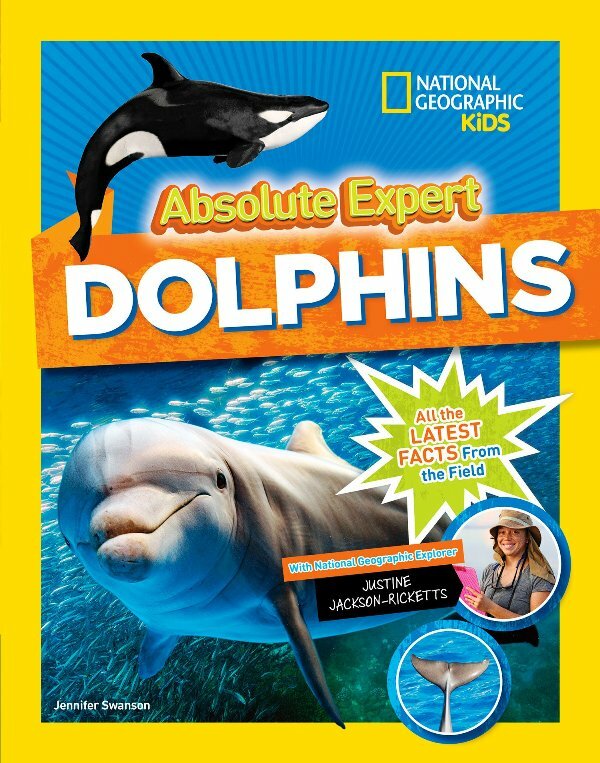 These curious facts and more are awaiting young cetologists (marine mammal science) and oceanographers in National Geographic Kids latest hardback, Absolute Expert, Dolphins: All the Latest Facts From the Field. Did you know dolphins don’t drink water? Did you know dolphins can live up to age 50? Did you know dolphins can stay awake up to 5 days at a time? 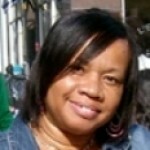 Ms. Jackson-Ricketts uses fast-paced, detailed prose to explain the dolphin family tree, the dolphin’s physiology, the dolphin’s personality and social network, and how dolphins and humans interact with each other. Young readers get to see up-close-and-personal photos of dolphin whiskers, bubbles exploding from blow holes, and dolphins pod frolicking in perfect synchronization. There are images of hump back dolphins, bottle-nose dolphins, and yes…dolphins with tiny heads. This book has everything dolphin-lovers could ever wish for. 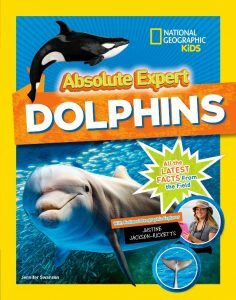 There are sections breeding dophins, spreads on what’s on a dolphin’s dinner plate, and even a section on how the reader can become a marine mammal veterinarian. It should be noted, however, that though this is a delightful picture book, pre-k and early elementary readers may need assistance in reading and understand the written part of its contents. 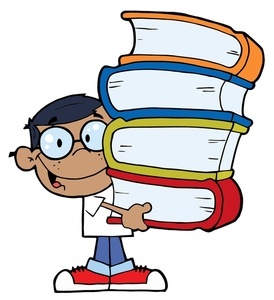 Use this information-packed manual to jump-start a conversation on the importance of oceanography, the effects of global warming, the pros and cons of animal captivity, and ways to clean up the beaches and oceans.